Will having Carl Icahn as a shareholder hurt Apple in the long-run? 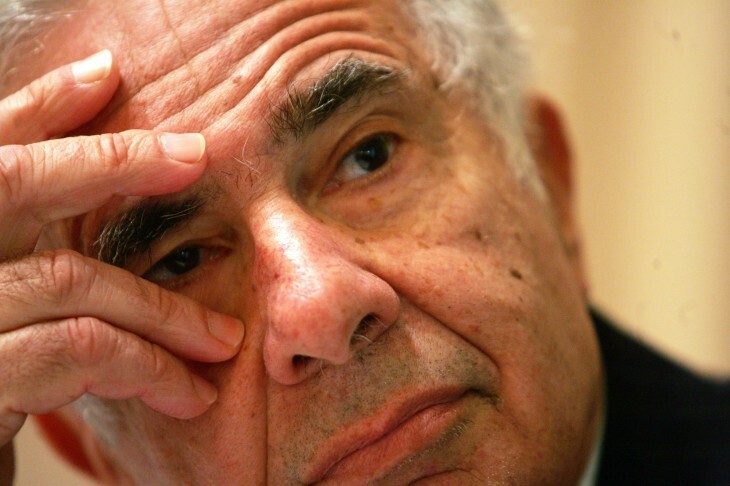 Will having activist investor Carl Icahn as a shareholder hurt Apple in the long-run? Activist investor Carl Icahn has placed a stake in the ground on Apple territory. The 77-year old businessman announced today that he has a “large position” in the company. But will having a powerful and vocal person as a shareholder help or hinder the electronics giant? Now, before you get too riled up, please note that this is not an attack on Apple, but just an interesting perspective on how things may play out. Icahn is certainly a shrewd businessman, but he’s also known for his outspoken nature, including most recently with Dell and Yahoo, where he waged a war to take over those two companies. In the Yahoo case, Icahn sought to oust co-founder Jerry Yang from his role as CEO and usher the company into the open arms of Microsoft. With Dell, he sought to keep the company public in opposition to the company’s founder, Michael Dell, seeking to take it private. Yes, being a public company, there’s nothing preventing Icahn, or anyone else, from purchasing stock in Apple. However, should management be worried about what he could do? Current shareholders have found Icahn’s involvement in Apple to be a positive thing and shortly after the announcement, the company’s stock has gone up four percent, or $100 more than its 52-week low of $385.10. However, as CNBC reports, it is down eight percent for the year. Certainly it seems that both Cook and Icahn are on good speaking terms. But over the long-term, could we see Icahn try and make a power play and seize control of the company and oust Cook as CEO? The billionaire investor has already begun offering suggestions to improve Apple’s standing, including enlarging the buyback program that the company announced a year ago. That was originally for $10 billion worth of shares, but increased the following quarter to $60 billion. There’s no sign right now that shows that Icahn is looking to initiate some sort of coup against Cook and the company, but with pundits and critics saying that Apple’s stock has repeatedly fallen, some might say that the environment is getting to be ripe for some action to be taken.